One of my parenting goals for this year is to find more fun ways to interact and connect with my little ones. 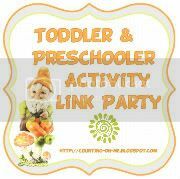 Please join my link party. I'm looking for any and all inexpensive or free suggestions. Single Activities or Lists are both appreciated! Awesome! Thanks for linking back to me!! I have a million more where those came from, so steal away! Thank you so much for linking back to our bubble blower post! This is my first go at joining a link party - so wish me luck! My blog also started as a list of activities that I wanted to do at home with my kids to stave off the sameness of every day! 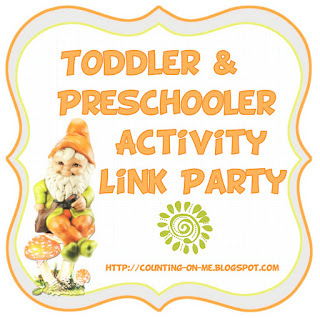 Thanks for linking up Emily! Hey there. Cute blog. Thanks so much for sharing my 80 Summer Activities for Kids with your readers! You rock!